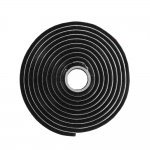 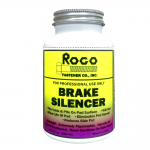 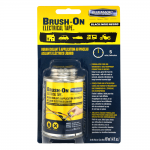 Adhesives & Sealants Archives | Rogo Fastener Co., Inc.
Black brush-on tape perfect for tight spaces. 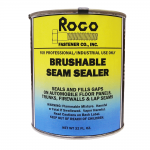 Brushable seam sealer with excellent adhesion characteristics! 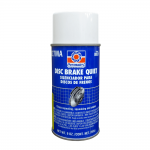 Stops squealing, squeaking and chatter! 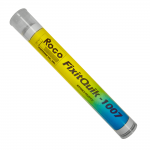 Fixit Quik epoxy putty for virtually any use! 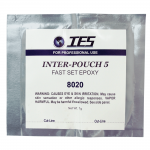 Two-part epoxy adhesive-filler-surfaces in a box of 10 pouches. 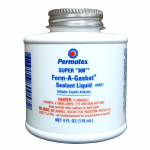 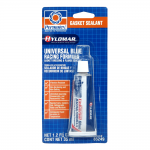 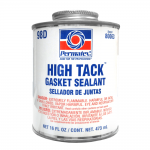 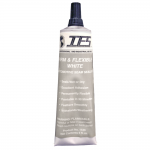 A fast setting firm yet flexible seam sealer.